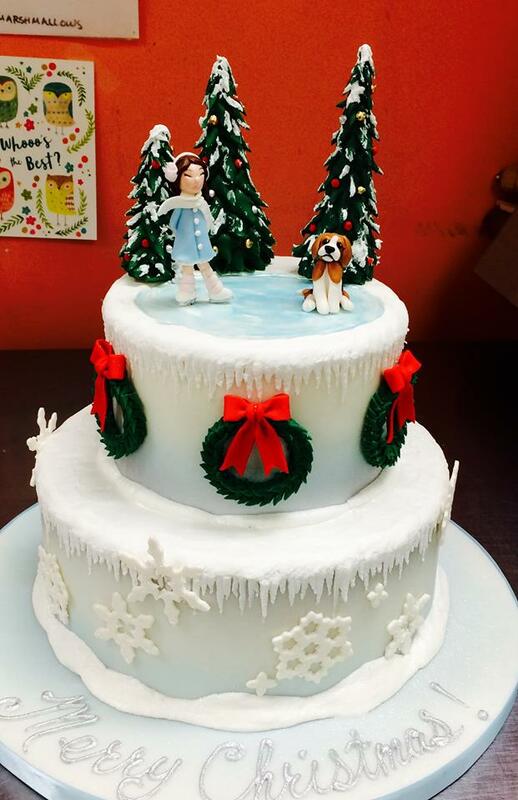 Fancy Cakes by Leslie Bakery is an award winning cake designer located in Bethesda Maryland , MD, and has the best holiday in the entire Washington DC metro area including cakes in Northern Virginia, VA, Alexandria and Arlington .We service a wide area from delivering cakes in Frederick Maryland, Baltimore Maryland and Annapolis. 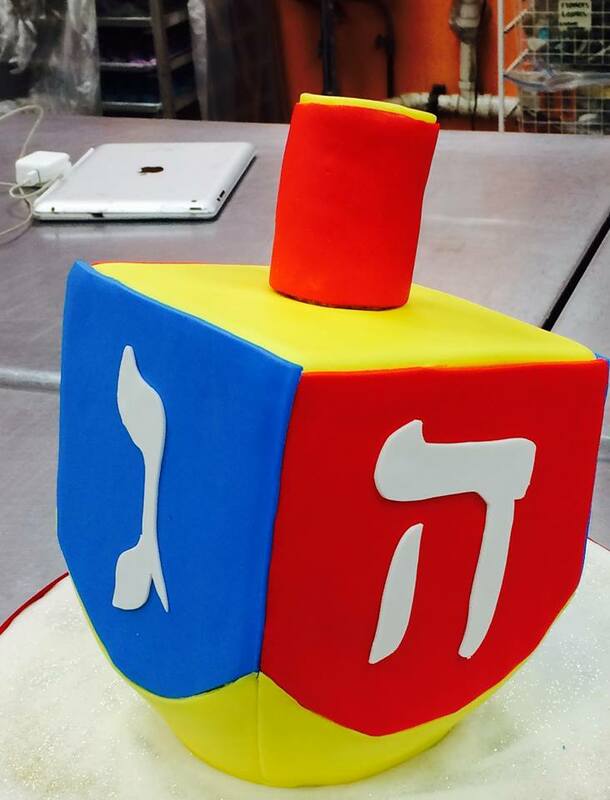 We also design wedding cakes, groom's cakes, birthday cakes, graduation cakes, children's cakes ( Kids) , sports cakes, cupcakes and cookies. We have classes and Birthday parties too. 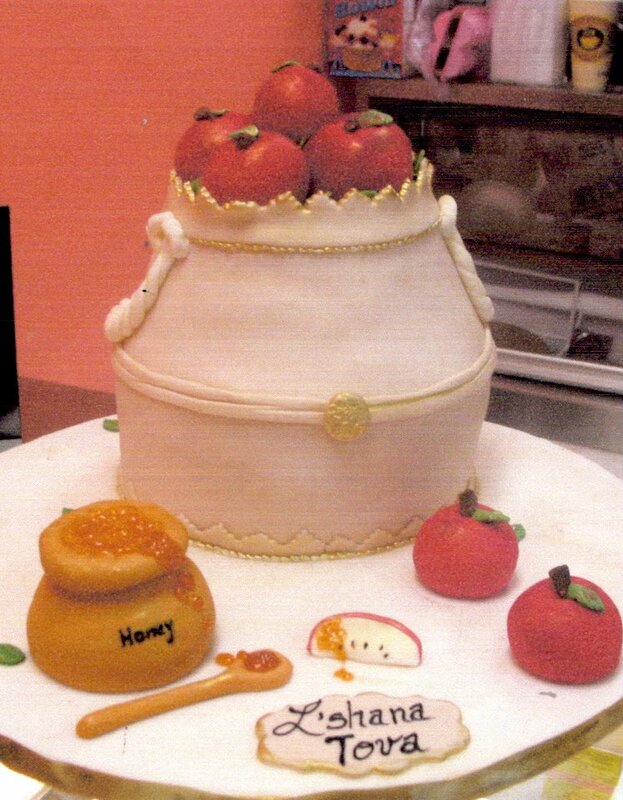 We make fondant cakes and buttercream cakes with sugar flowers and from scratch cake. 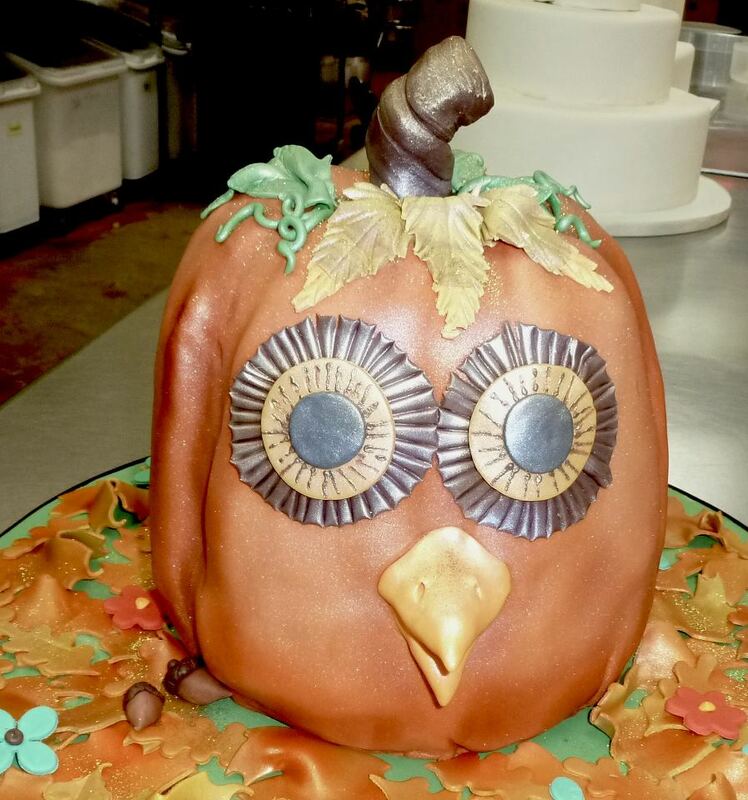 Holiday Cakes MD, DC, VA: The holidays are one of the best times to celebrate with delicious creative cakes and cupcakes with your family and friends. 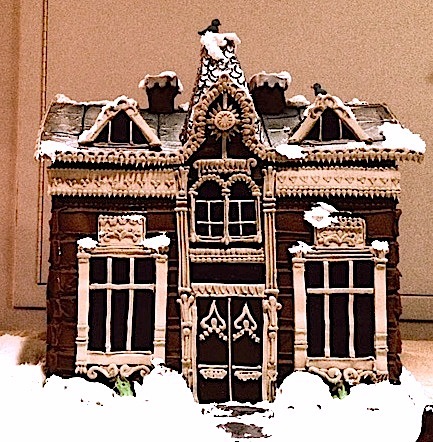 Enjoy seasonal treats catered to your own creative needs. 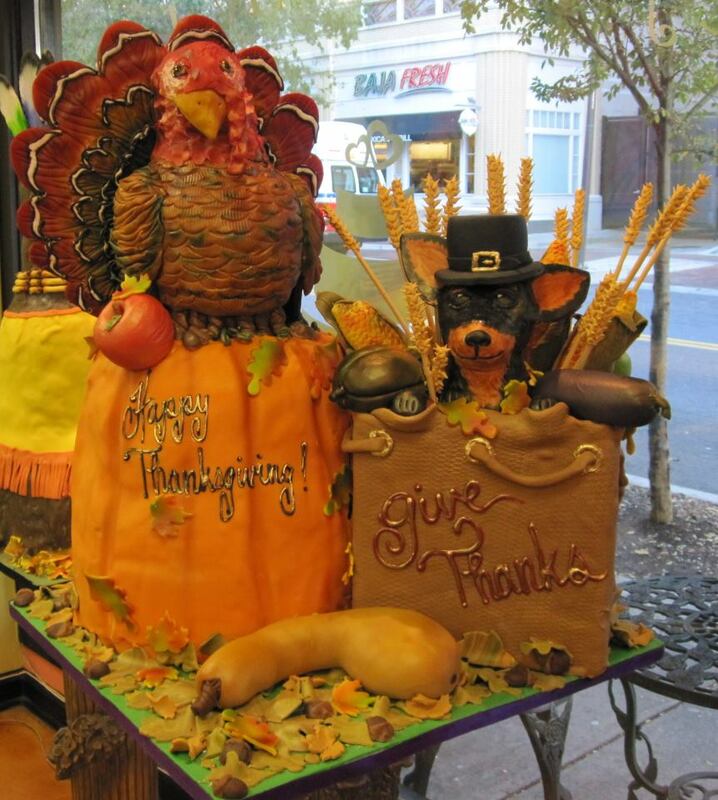 Whether it be hearts for Valentine's day, turkeys for Thanksgiving, or pumpkins for Halloween, Fancy Cakes by Leslie bakery retains it's reputation of having premium desserts for all to savor. 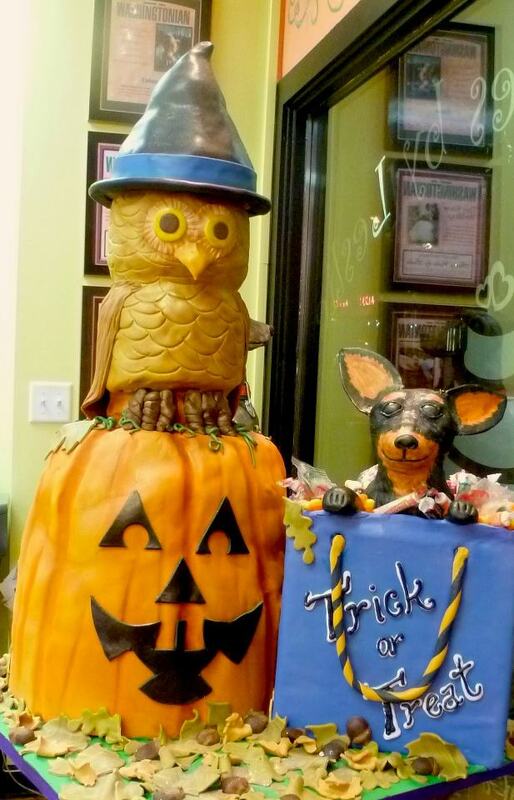 Our Bethesda Maryland (MD) bakery is not only in a central location for the Washington, DC metro area and Northern Virginia (VA) but our unique creative award winning cake designers create the best cakes in DC. 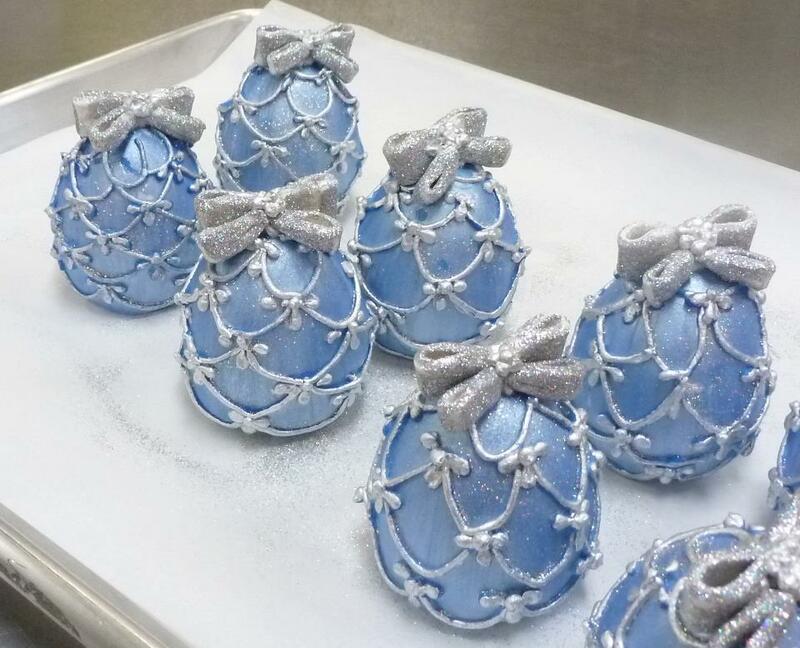 Let us enhance your holiday party by creating a cake for your a memorable day. 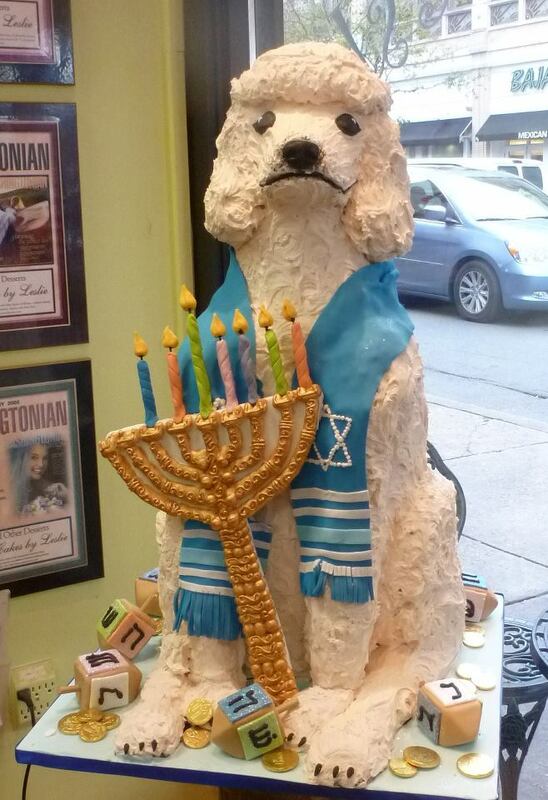 If you are interested in ordering a custom holiday cake, please contact our bakery.